Feel22 has quickly emerged as a leading player in the Lebanese market, and is now ready to scale up its model across other Levant countries, where customers deserve a better beauty experience. We are looking forward to help them in this journey”, stated Patrick Thiriet, Chief Strategy Officer of Choueiri Group. 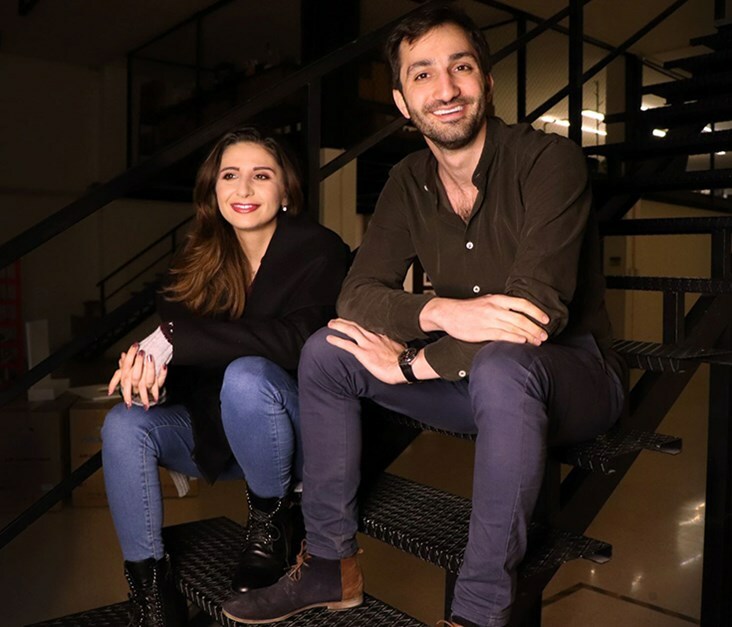 The startup launched in Lebanon in August 2016, spearheaded by its co-founders Maurice Mattar and Darine Sabbagh and backed by its strategic and financial shareholders. Feel22 aimed to fill the ecommerce vacuum at the time and provide digital consumers a wide selection of makeup, haircare, skincare, perfumes and other beauty products from established as well as emerging brands at the best price. With a focus on affluent millennials, the company quickly crossed the $1M mark in revenues by leveraging its understanding of the beauty digital landscape and its community of 200+ beauty influencers. Housing over 400 brands, the platform has also secured key partnerships with major beauty players, such as L’Oréal Group, as their preferred ecommerce partner because of its innovative marketing offering to partner brands. “We are excited to replicate our success in new markets along-side like-minded investors. It’s just the right time. The beauty and personal care market is expected to keep growing over the next 5 years and according to our estimations, already accounts for over $1B in the Levant”, explained Maurice Mattar, Feel22 CEO and cofounder. Feel22’s pipeline for 2019 includes expansion to Iraq, Jordan, and Syria. The company also has ambitious plans for its home market where it intends to consolidate its leadership position, enhance its marketing and data analysis solutions for brands who consider ecommerce the next frontier to reaching and understanding their consumers.